At Monday’s meeting, City Council will consider options for replacement of the Southern Heights Bridge. 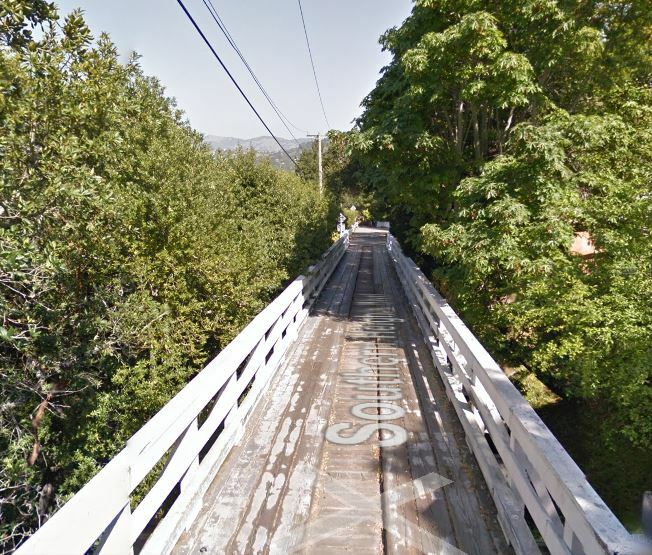 The bridge is currently 9 feet wide, accommodating only a single lane of two-way traffic with no sidewalks. The replacement of this bridge is fully funded by the Highway Bridge Program (HBP), a federally funded program that enables states to improve the condition of their bridges.